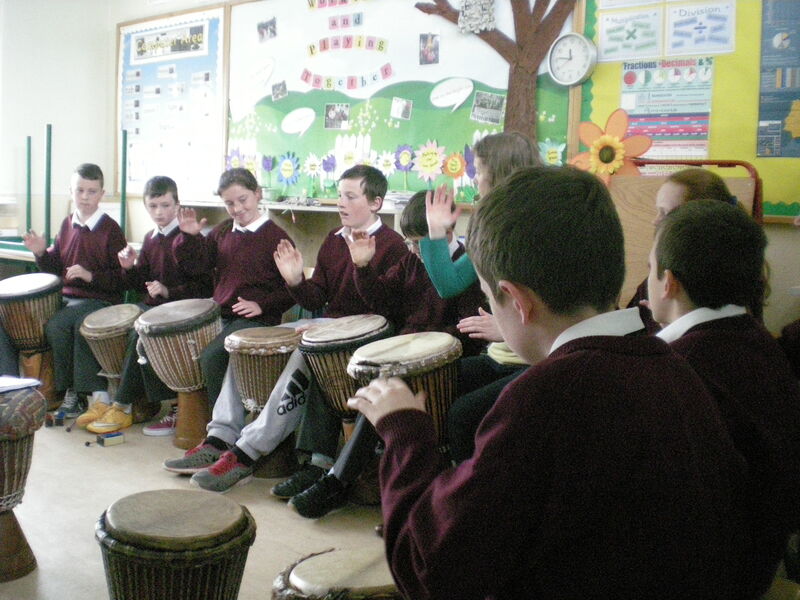 Rhythm and Shakes drumming group have been teaching the children drumming over the past number of weeks. Ms. Dempsey has also been teaching pupils from 3rd to 6th Class how to play the recorder. To celebrate the children’s successes in both, there will be a performance on Wednesday the 17th June at 2.10 p.m. All parents are welcome to attend.